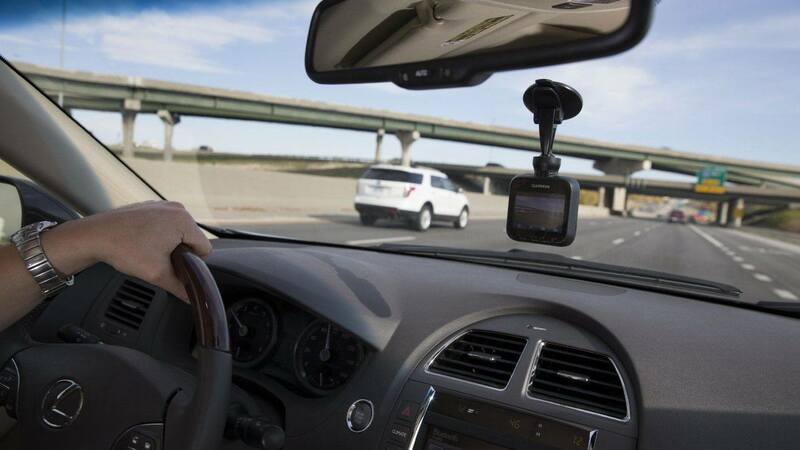 More and more drivers mount a small digital video camera to the dashboard of their car. It records the journey whenever a car is turned on and moving. Dash cameras are extremely helpful nowadays. 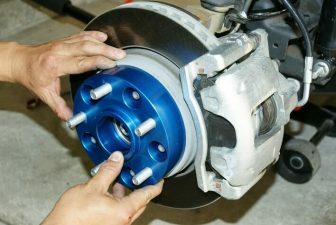 They can provide you with a reliable evidence, which will save your time and money while reporting and processing of the accident. The facts will speak for themselves instead of being based on witness testimony or police reports. Especially it’s important when you want to make your insurance company pay for the damage. 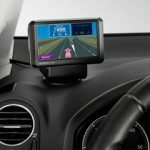 That’s why we have compiled a list of the top Cobra Electronics dash cams available in the market. Cobra Electronics Corporation is a leading global designer and marketer of mobile communications and navigation products in the United States, Canada, Europe and throughout the world. 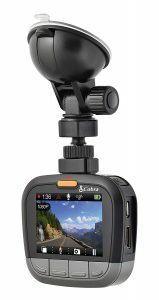 To deliver peace of mind, security, and maybe even some entertainment, Cobra’s Drive HD Dash Cams record everything drivers see in full 1080P HD video. 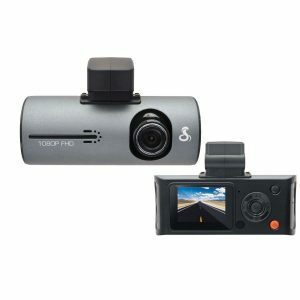 It happens that a dash cam can help you to record some memories or increase your YouTube account. But whatever side of benefits you get from a dash cam, the core benefit is that it provides a rock?solid, nearly indisputable alibi. 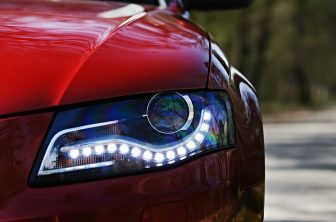 We have collected 5 best cobra dash cameras for car to buy in this article. The CDR895D model includes a front and a rear camera. 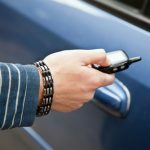 The second one can be mounted inside a car in order to record what happens in the car, or you can place it on the rear window to see what happens behind the vehicle. It is possible to view both cameras simultaneously thanks to a free Drive HD player. 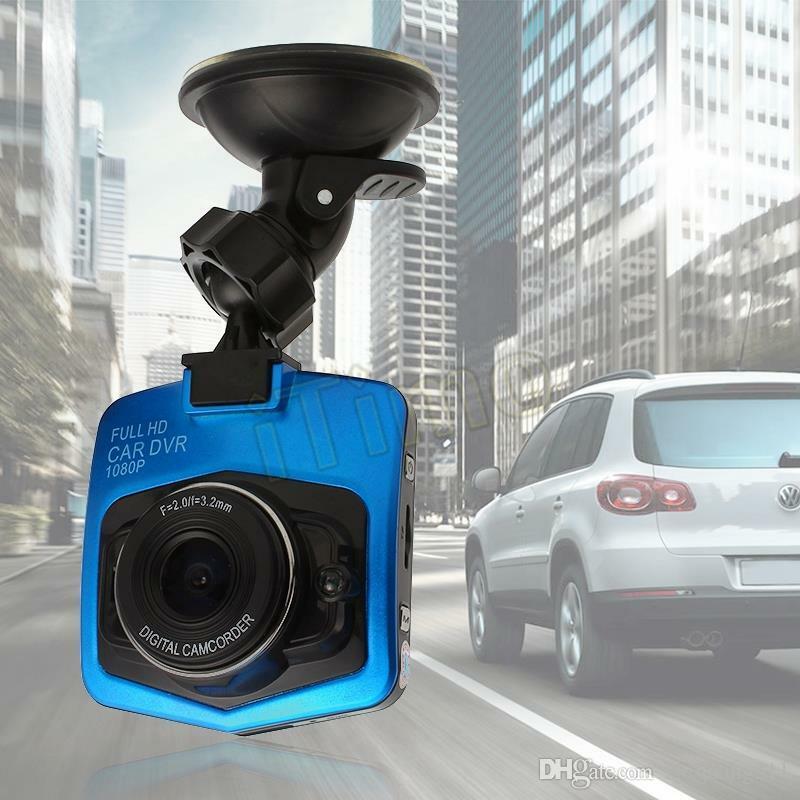 Moreover, you can film the entire road and peripherals with ultra-wide viewing angle – 160° for the front one, and 130° for the rear. 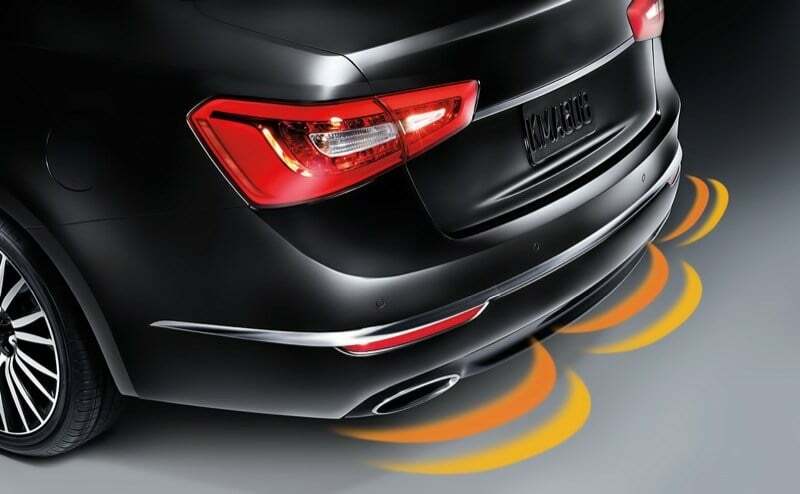 Additionally, you feel safer and confident with Driver Alert System, which gives you visual and audible signals when the car drifts over the lane line or you are above to approach the obstacle. If you want to have mounted two dash cameras on your car, this is a good deal to order. If you choose the CDR 825E dash cam the best image quality is guaranteed even for the night time performance, as well as advanced dynamic range. The 2.7 inch LCD screen is the biggest one that you can find in Cobra. Thanks to the 140-degree viewing angle you are able to see everything that is going on the road without any edge distortion. The video is very smooth when you play it on a larger display. You can choose the length of each clip and edit them. Also, you can set up when the camera should turn off after stopping the car. You do not need to spend time on deleting the old records because it automatically deletes old videos to make room for the new ones. 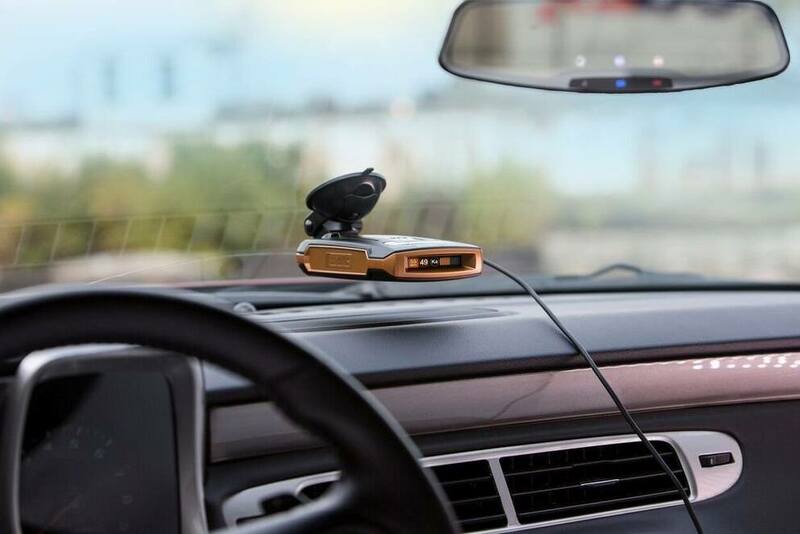 Last but not the least useful feature is definitely the G-Sensor, which recognizes the dangerous situation and capture everything before, during and after the collision. 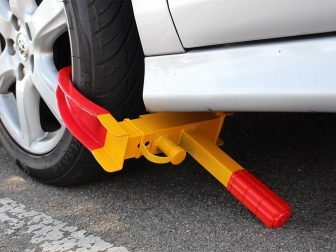 So you will have a proof to show to your insurance company. If you are looking for a cost-effective but decent dash camera CDR835 is a good choice. It does have some features, which you will be pleased to have. 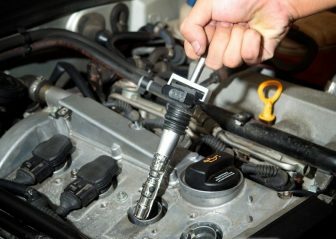 For example, the shock sensor which, when enabled, will automatically write-protect or lock the 3 minutes preceding the impact and a period of time following the impact. Even more useful an emergency record button if you need to start recording immediately. The 835 cam supports up to a 32GB microSD, but in the box, you will get an 8GB microSD. The product itself is user-friendly, there is no need to read instructions. 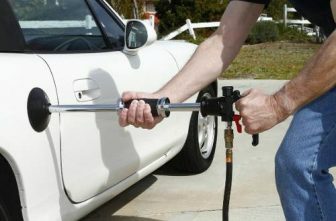 You just plug the vehicle auxiliary power cable (cigarette lighter cable) into the camera and then into the vehicle, and you can immediately begin recording video. We recommend this great device if you need a simple and completely automated cam. It automatically turns on and starts recording when the car starts, and automatically stops recording and shuts off a minute or so after the car stops. 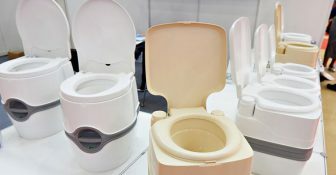 As you can get it from the model name, this device features an internal GPS. That is very helpful, in addition to Full HD records now you have an exact location embedded in your video clips. Moreover, you can see the location and G-Sensor information while watching recordings by using a free PC software. Do not doubt to watch the clips on a large HD display, you are going to be amazed by the video quality. However, this dash cam has a bit smaller viewing angle (118 degrees), but it’s still more than enough to monitor everything that is happening on the road. We had to admit that setting it up is a breeze. As soon as you plug it in, it turns on and starts recording. If you get into a situation where you think that you may need to save the recording for later, simply hit the orange button on the camera, and that recording session becomes locked, and will not be written over. Cobra CDR 840 is a great device for the attractive price. Note that for this money you will have dash cam with internal GPS, so you can see the recordings of the exact location where it was filmed. As the previous ones, this Cobra 840 records full HD videos too. 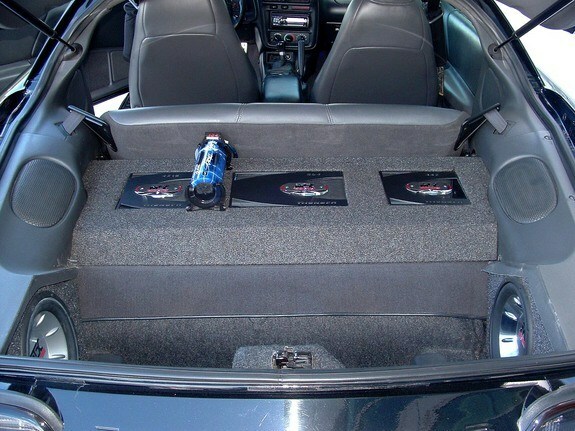 The best quality is crucial when you need to identify the license plates at long ranges. In addition to the good quality, we can say that zero maintenance is required. 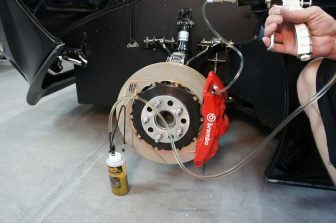 The 840 is super easy to use, literally plug and drive, and saves you time that you could spend on reading instructions. It also comes with 8GB MicroSD memory card but if it’s not enough for you can purchase a 32GB card. Just keep in mind that Cobra 840 overwrites old videos when there is no room for the new recordings. 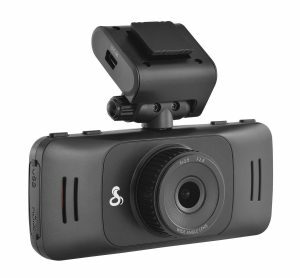 The price of this dash cam is lower than others, but we guarantee the high-quality performance and longer productivity. 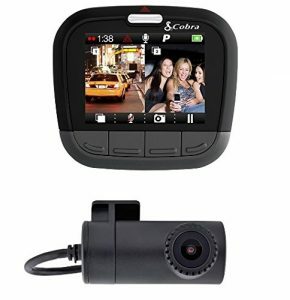 Cobra dash cameras provide you with HD videos so probably you won’t have problems with identifying the car plates. You will have the whole picture captured thanks to wide viewing angles. 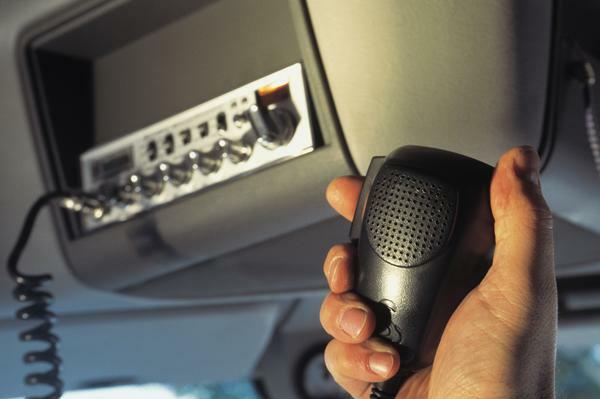 Be sure that you would easily prove who is at fault and avoid a lengthy claim process in case of car accident. Cobra dash cam gives drivers an added level of protection to guard against unexpected events which they might otherwise struggle to prove. When you have a high-quality visual record, it is far easier for an insurer to come to the right conclusion. We believe that G-Sensor feature should not be underestimated. It detects enormous and unexpected force, such as collisions and urgent braking, to ensure footage of incidents is recorded. It also keeps recording after the accident and saves this information and footage to the camera’s memory in a secure way. Occasionally, dash camera films unbelievably funny footage. People upload them to their YouTube channels and get lots of likes. Never miss the moment. Choose one of the Cobra dash cams and we guarantee you will be happy and fulfilled with the device. 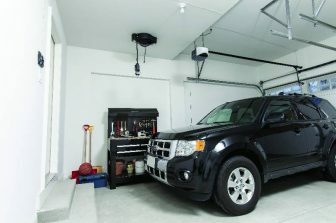 This review aims to help you pick the best out of the best dash cameras that are represented on the market now.